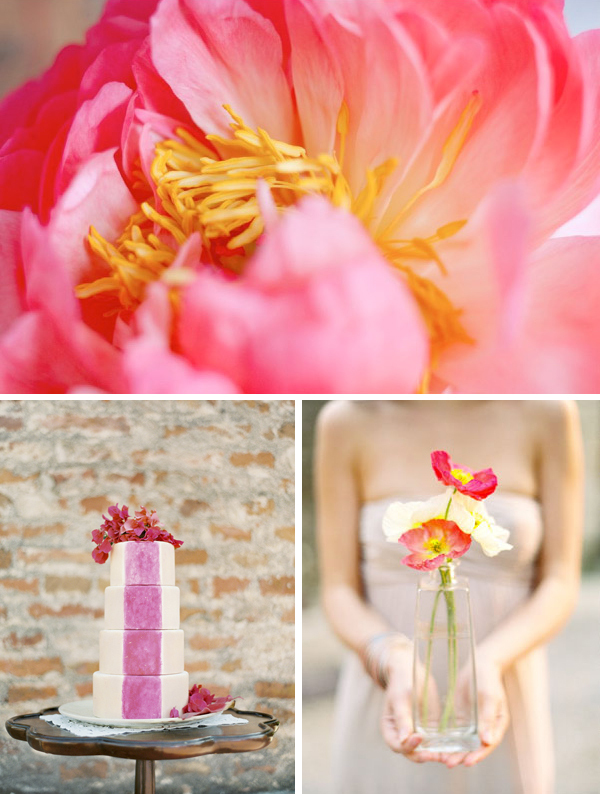 Beautiful inspiration with a fantastic color scheme! swooning over this gorgeous post! love coral!! And here we are, graced with the beauty of coral again! I don't think I'll ever tire of this color now... it's so beautiful and bright. :) I must say that table setting with the lamps are gorgeous, by the way. absolutely gorgeous colors and inspiration board! So pretty! I love the coral. I just got coral lingerie in the mail this morning and I love how this board is the perfect compliment! I'm can't help myself this summer-it's the perfect shade! such a beautiful color! makes me smile!! Just love, love the coral colors and beautiful cakes! Gorgeous! 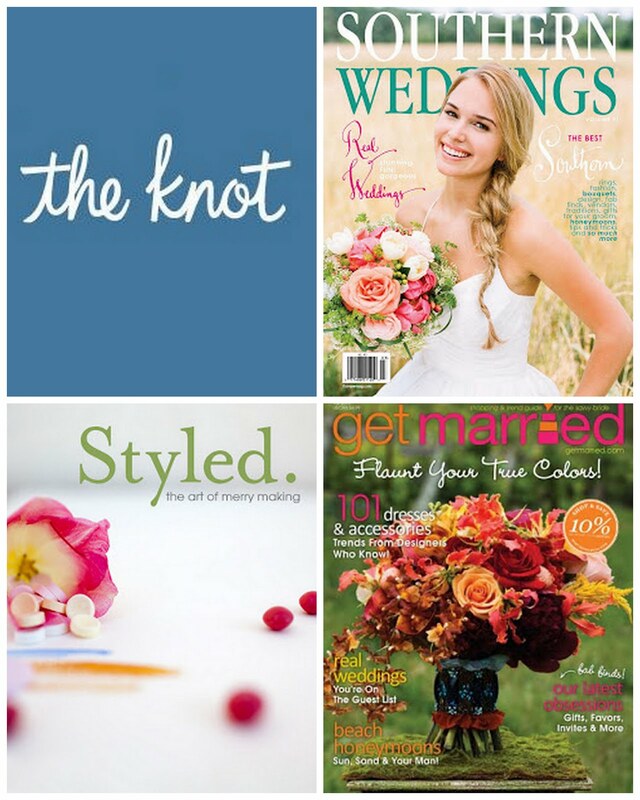 I just had a labor day weekend bride inquire about a coral color scheme! Great inspiration! Ooh, this is my favorite. Never knew how much I liked coral before. Beautiful! 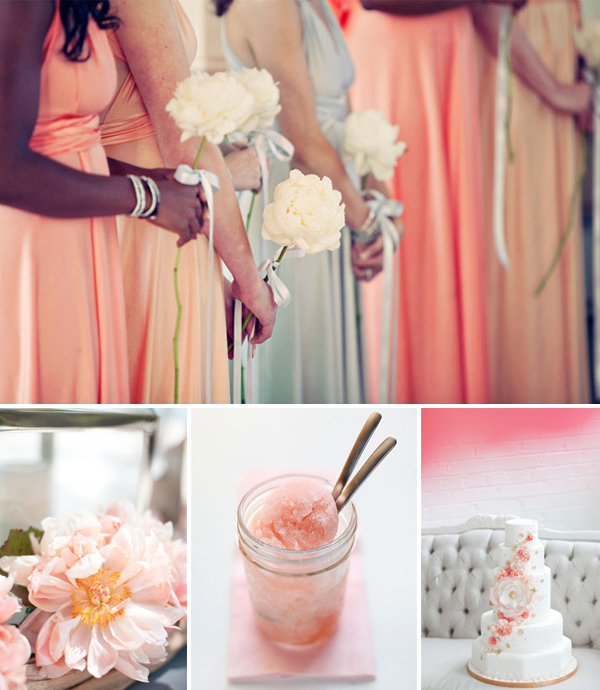 Coral is one of my favorite colors used in weddings... this board is perfect.